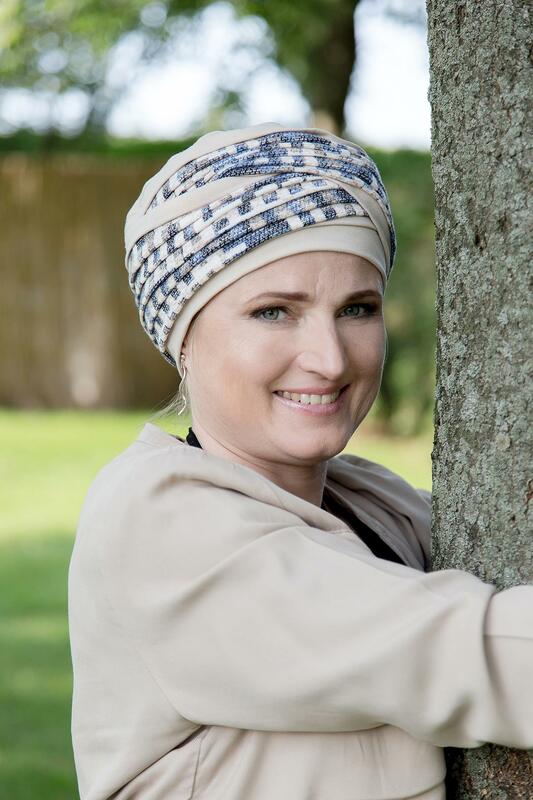 Beautiful pleated and padded thick bamboo hat. 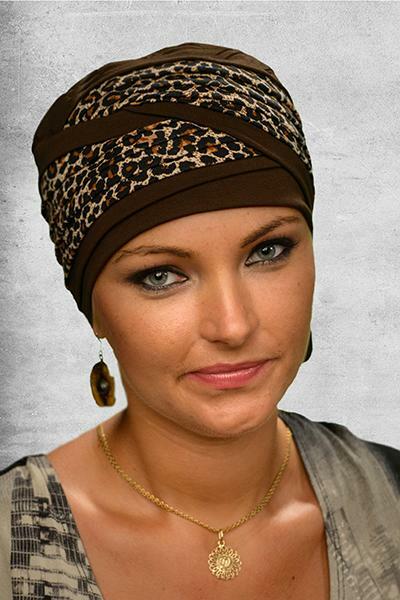 This hat is luxurious, made up from layer and layer of supersoft jersey. 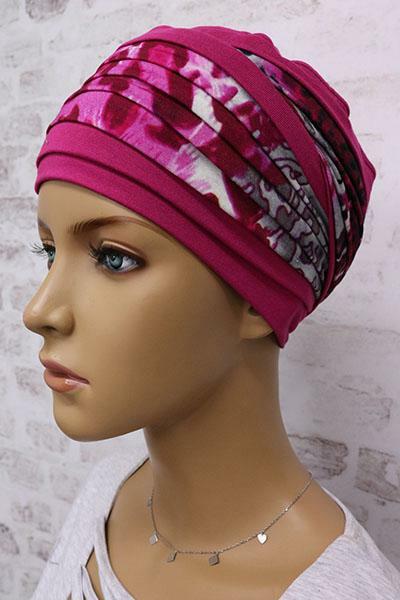 Stunning fit and feel. 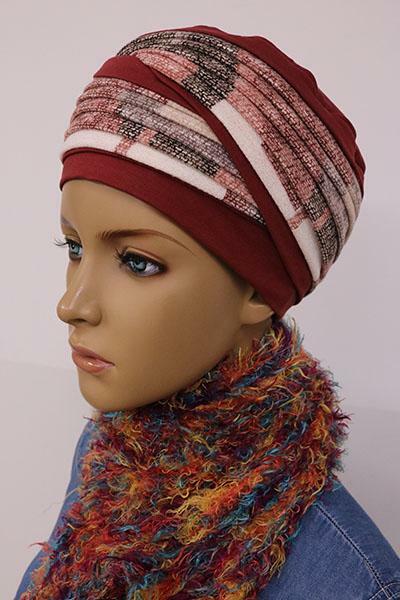 Perfect for the everyday. 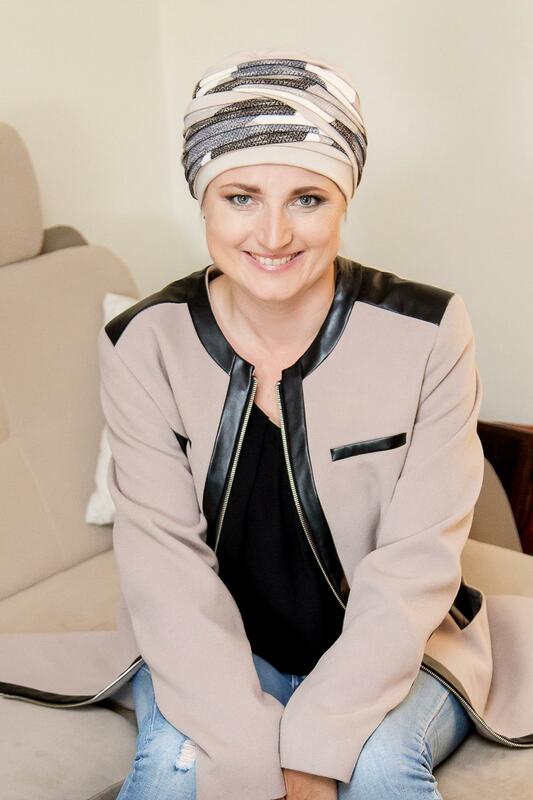 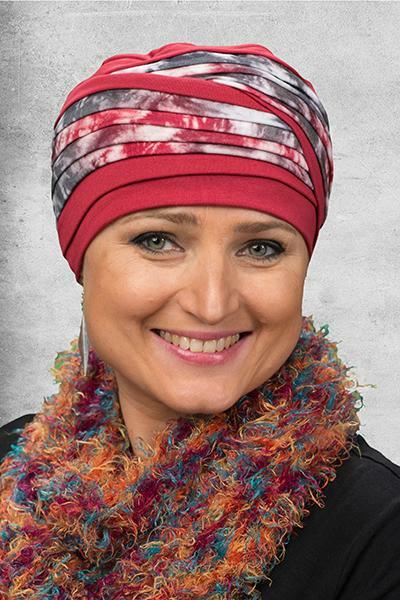 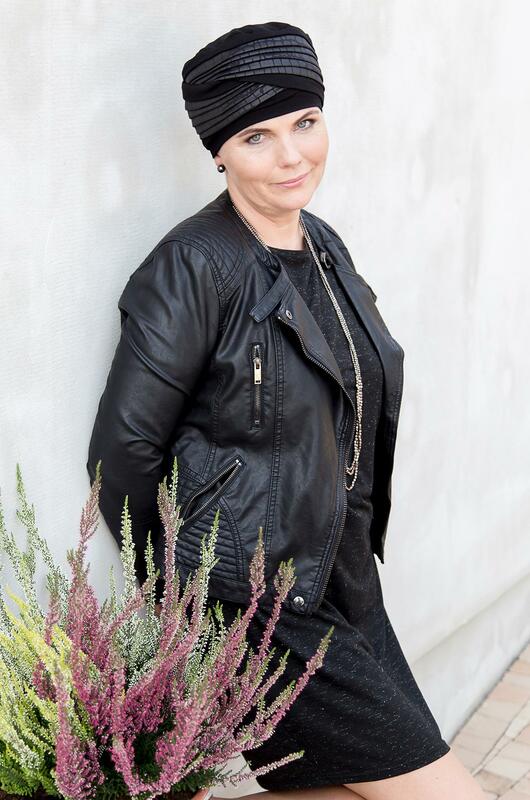 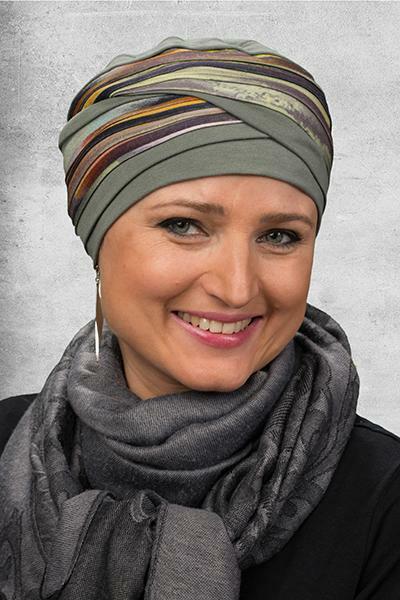 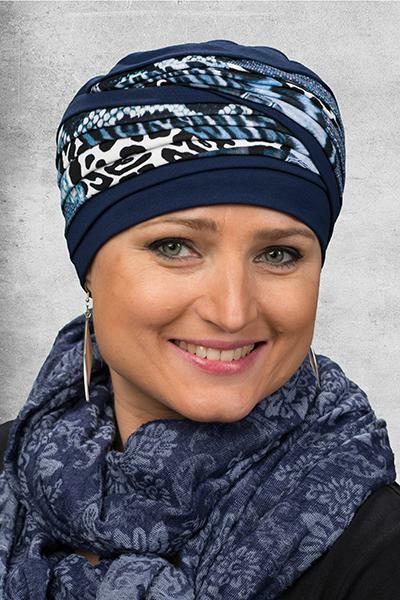 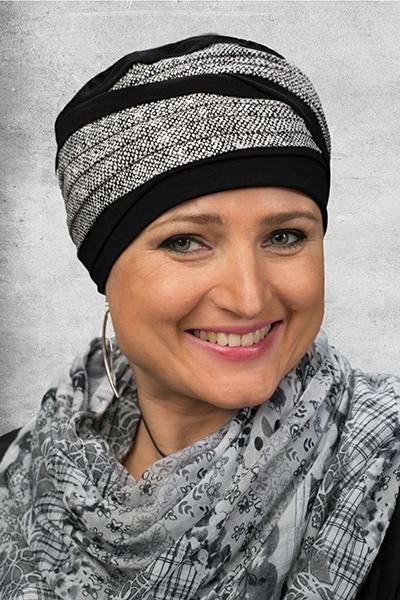 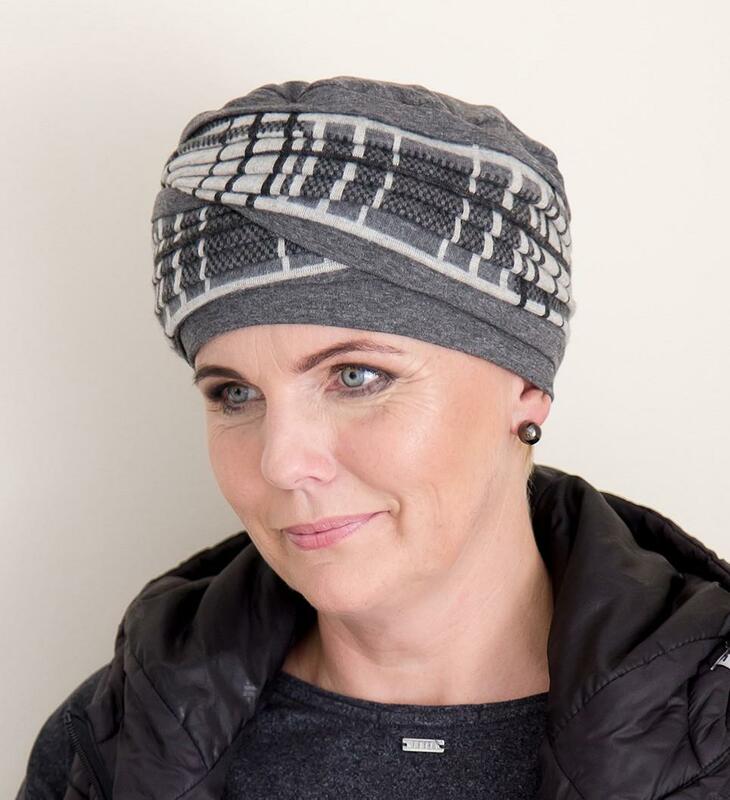 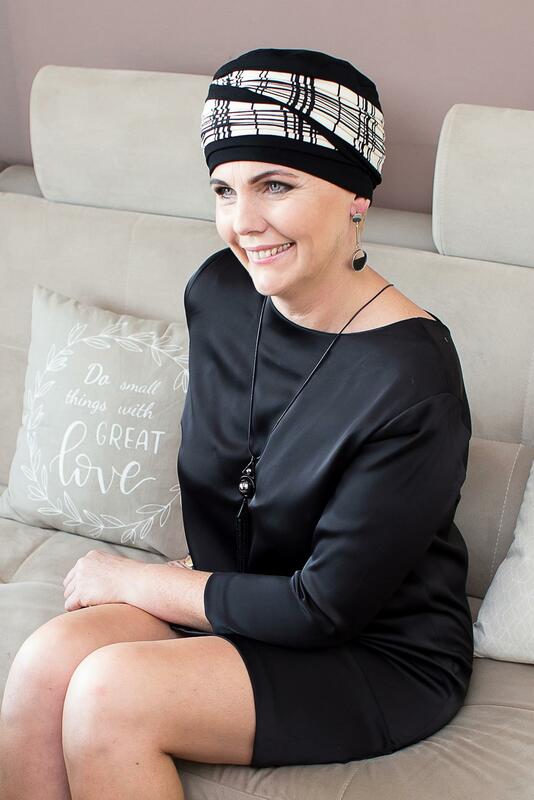 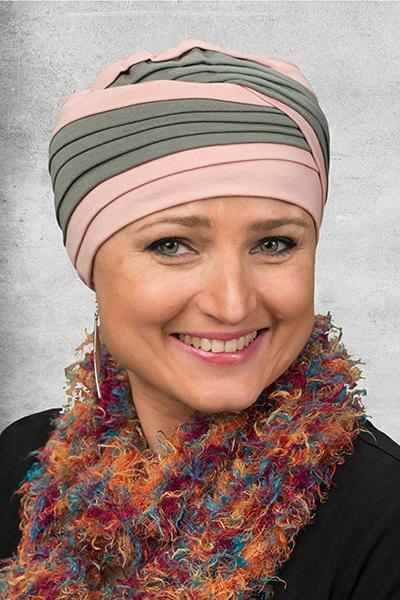 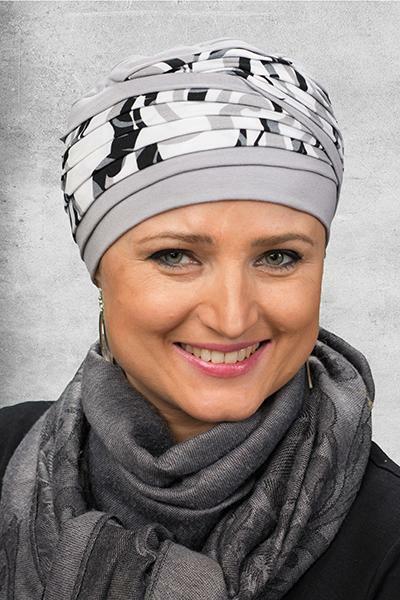 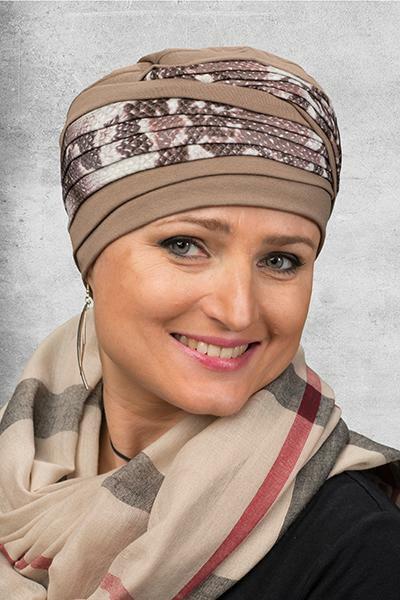 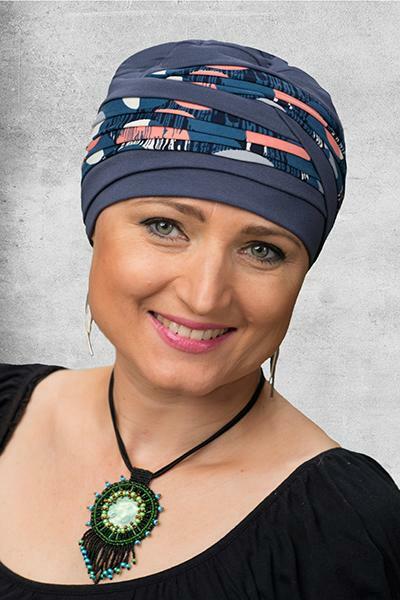 This is the perfect headwear for cancer patients or people suffering from alopecia. 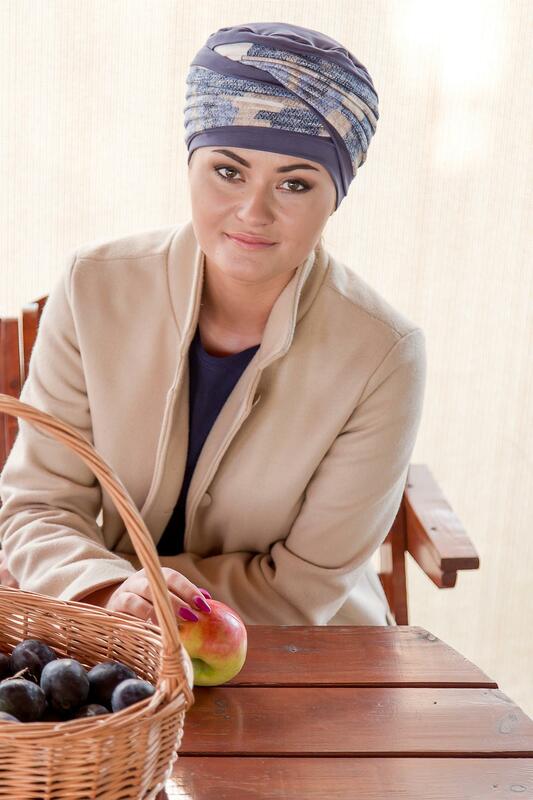 If you would like this hat made in a colour not shown here please get in touch as we can make any colour on request..